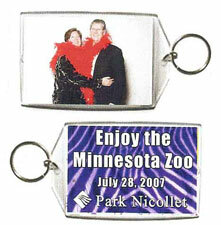 Novelties are perfect for senior graduation parties, Bat/Bar Mitzvahs, company picnics or promotions. Call Linda for more information and prices. Photos with custom theme borders. On-site photos with big red chair.